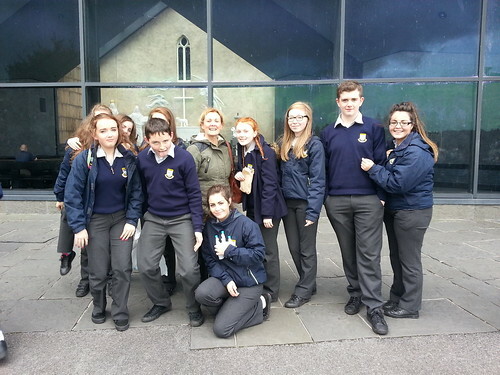 Pictured is the Transition Year group who visited the RDS in Dublin to sell the items which they manufactured in their enterprise class. The occasion was very successful and enjoyable. 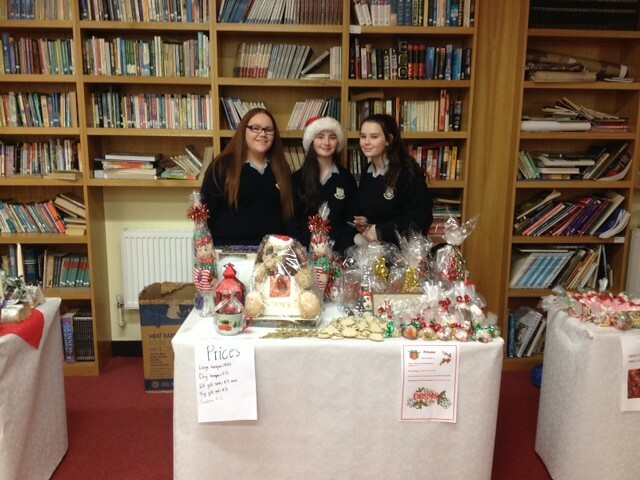 The class sold items at a Craft Fair in St Johnston & at the Craft Fair in Deele College. 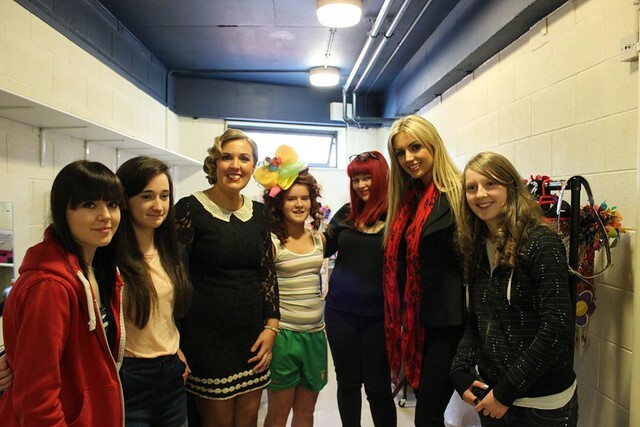 After their recent success at the regional finals in the Millenium Forum two teams from Deele College headed to the National Final of Junk Kouture in the 3 Arena, Dublin. 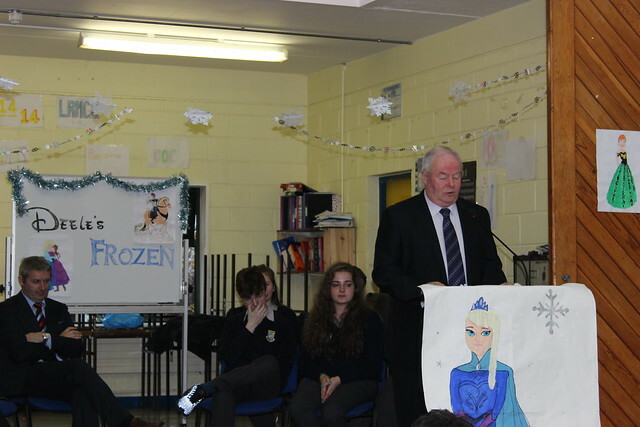 Excellent saving opportunities for the students of Deele College with the opening of the “Frozen Bank” Do you want to build a snow bank ? Two dresses from the school have made it through to the Grand Final of Junk Kouture which will be held in the O2 Arena Dublin on 2nd May. 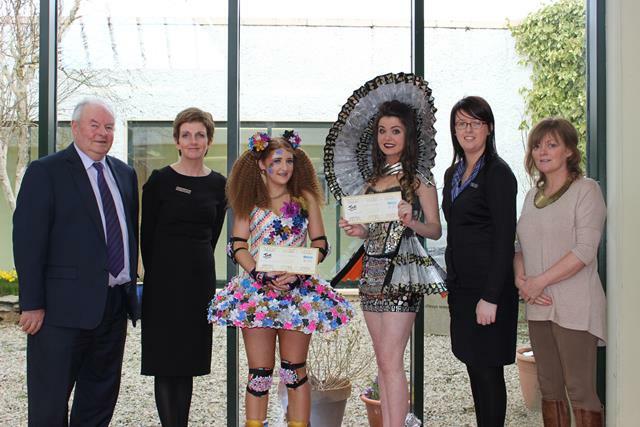 Congratulations to the two teams that have qualified for the all Ireland final of the Junk Kouture competition. 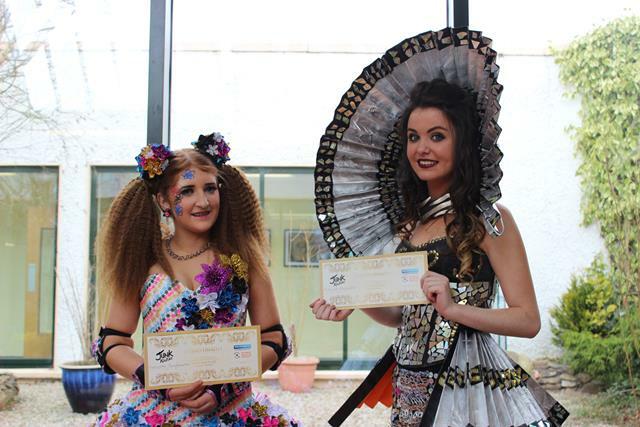 Well done to everyone who participated in the Junk Kouture, a lot of work went into the costumes, these were worked on by a team of students and modelled for the competition. 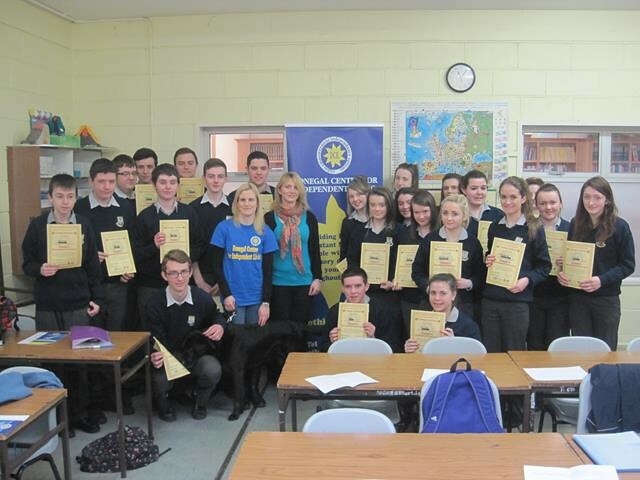 Best wishes for the rest of the competition and a big thank you to everyone who voted via facebook to help our students get selected.